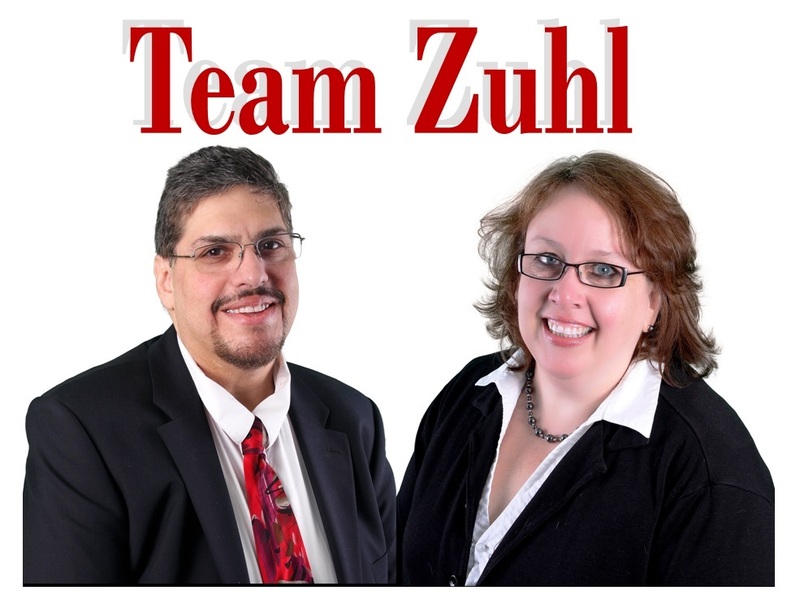 Team Zuhl and Hallmark Realtors are excited to announce that their listing at 213 South Union Avenue in Cranford has reduced their price to ONLY $549,000!!!! 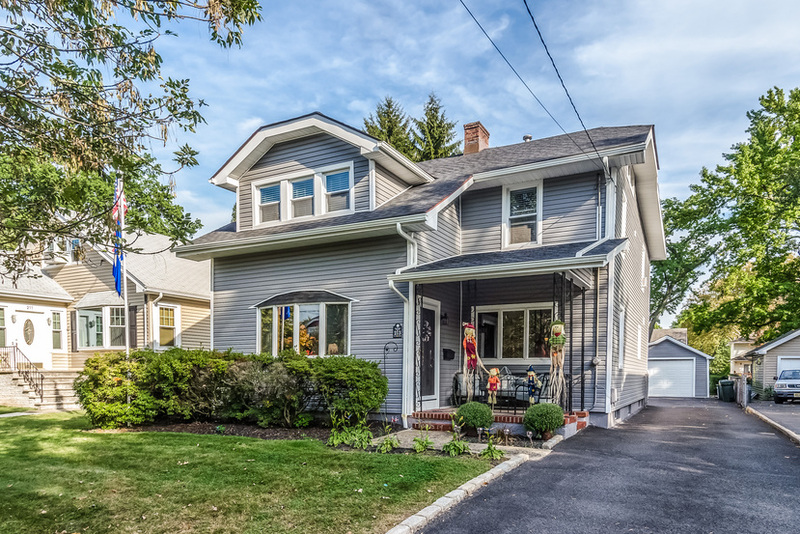 Located just a few blocks from the Cranford Train Station, this 1920’s Dutch Colonial home features 4 bedrooms and 2 full bathrooms. The first floor bath features a jetted tub, to help relax those muscles after a long day! In addition to the luxurious bath, the first floor features a large living room with a gas fireplace, a formal dining room with crown moldings and chair rails, a den/office with sliders leading out to the deck and a large, eat-in kitchen featuring custom granite countertops and backsplash. 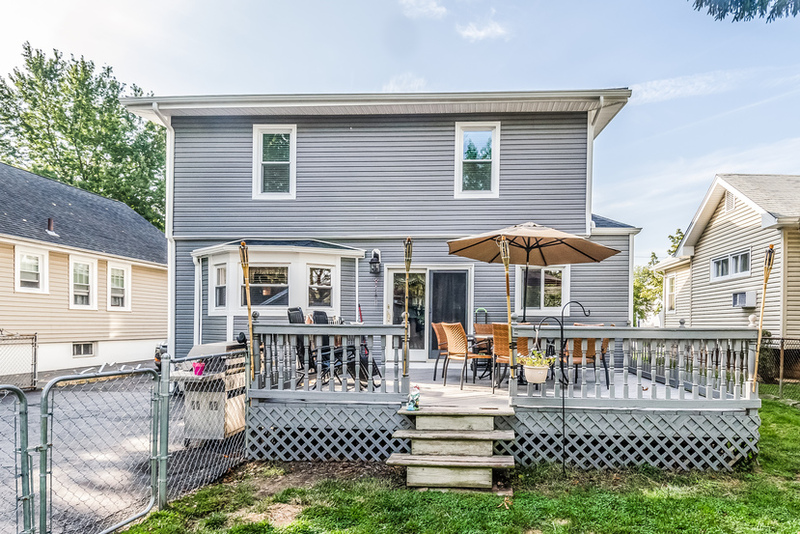 Enjoy your morning coffee or an evening meal on the rear deck overlooking the deep, fenced rear yard. The second floor of the home features 4 large bedrooms and a full bath. 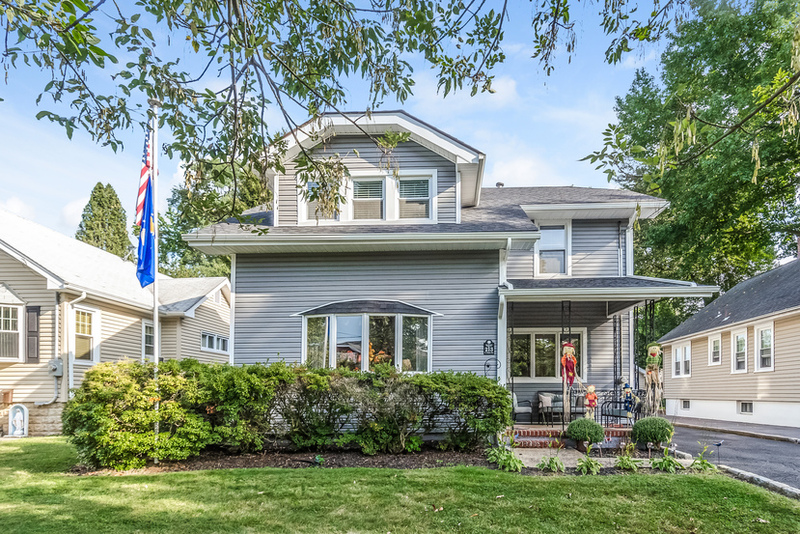 This home has had many recent updates, including a new roof, new siding, newer windows and much, much more. There is hardwood flooring under the carpet on the first floor and the second floor of the home is cooled by central air. The heat is separated into 2 zones for more efficient heating. There is a long driveway leading to a detached oversized garage. Conveniently located to mass transit, shopping and restaurants. This home is a commuters dream! 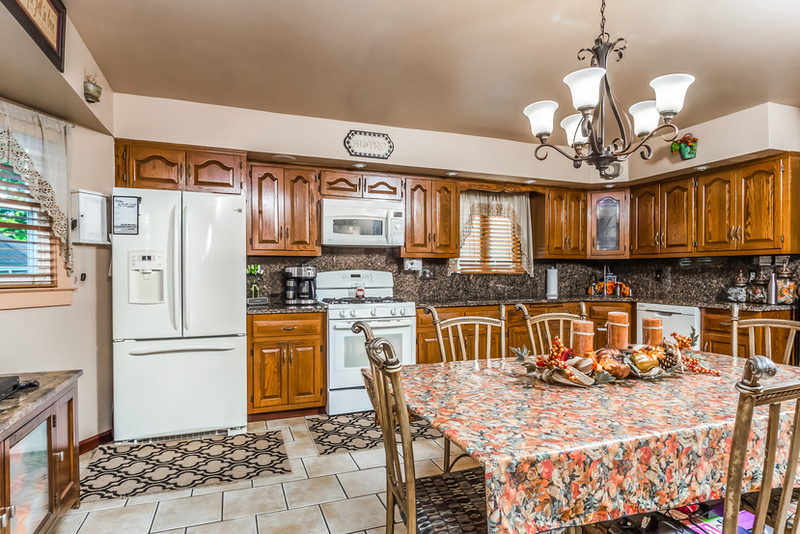 Please contact us at 732-499-0030 x244 for more information or to schedule a showing. We will also be holding an Open House on Sunday, March 4th from 1-4pm. 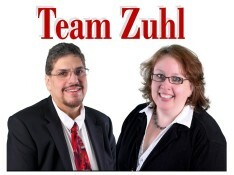 For a virtual tour of the property click here or any of the photos below.